“Warmly Moncler for UNICEF” program will provide children and families in need to survive through adverse winter weather conditions. 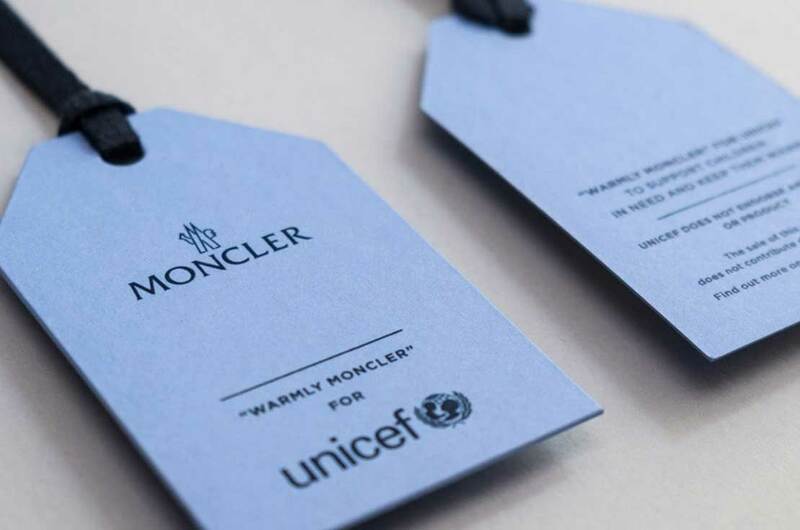 “Warmly Moncler for UNICEF,” an important charity initiative aims to provide clothes and survival kits to children and families in need who live in areas with harsh winter weather condition. 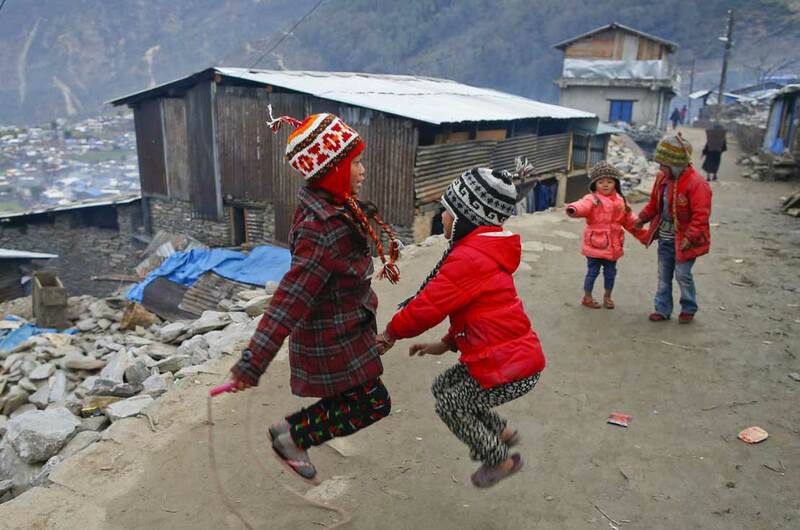 Moncler Enfant in cooperation with UNICEF will provide thermal blankets, gloves, scarves,hats, socks and shoes, in addition to fuel to warm up homes and schools. 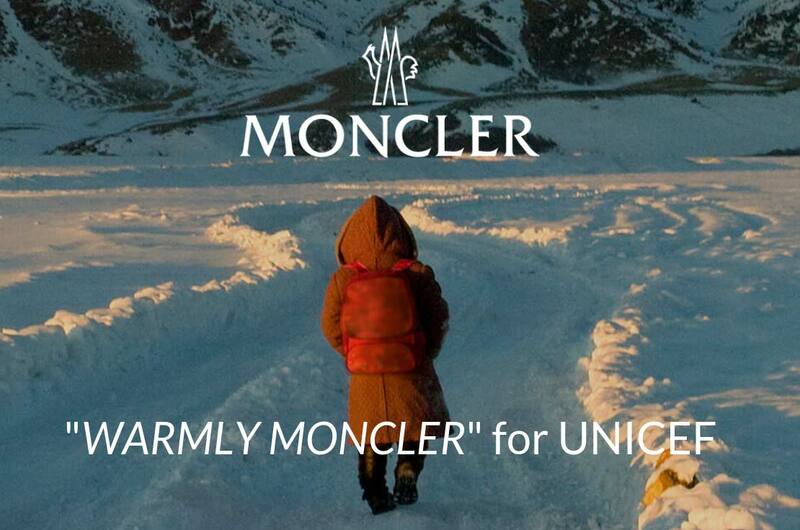 Moncler will support UNICEF in facilitating access to education in kindergartens and schools. 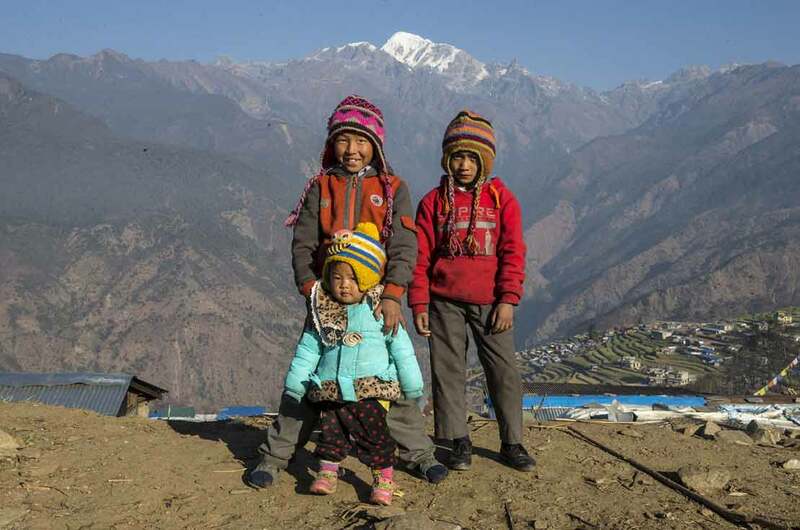 In a year, it is estimated that over 27,000 children and parents, mainly living in Nepal and Mongolia, will benefit from these initiatives. Some items from the new Moncler Enfant Fall / Winter 2018 Collection have a special label dedicated to this important UNICEF support program. 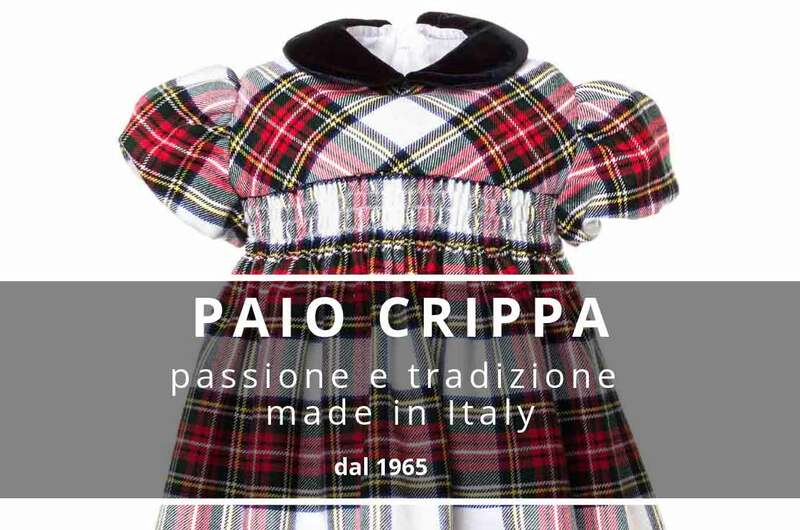 The selection of Moncler Enfant garments with the label dedicated to the “WARMLY MONCLER” program are present from 18th of October in all Moncler boutiques and in selected multi-brand stores around the world, including the Anna Meglio boutiques. 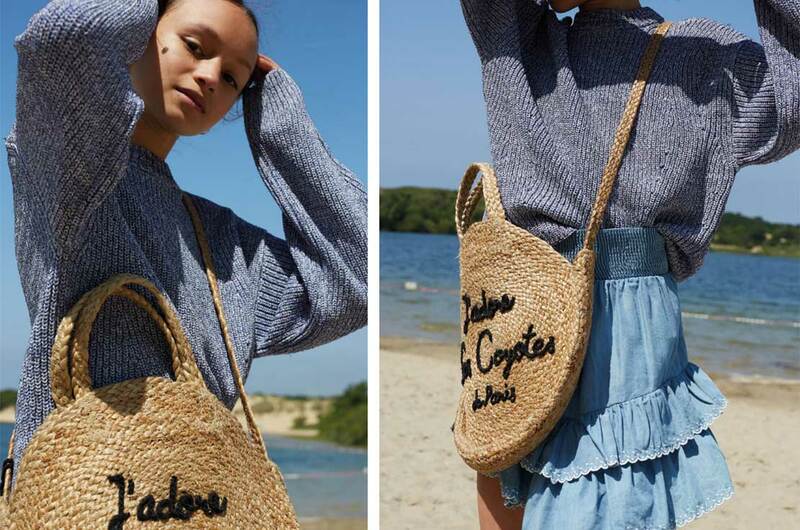 Anna Meglio boutiques in November will dedicate some store windows to this important initiative with the aim of encouraging everyone to support the program. 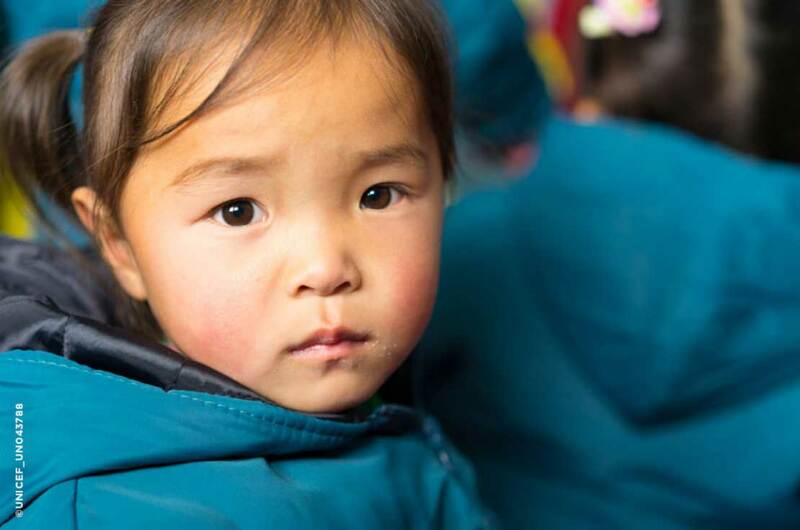 Through “WARMLY MONCLER” for UNICEF we try to involve the awareness of the greatest number of people on the issues of poverty and extreme living conditions of childrens in the coldest areas of the planet. Protecting and providing them with the essential things for their survival, protection and growth is the concrete objective of the program. 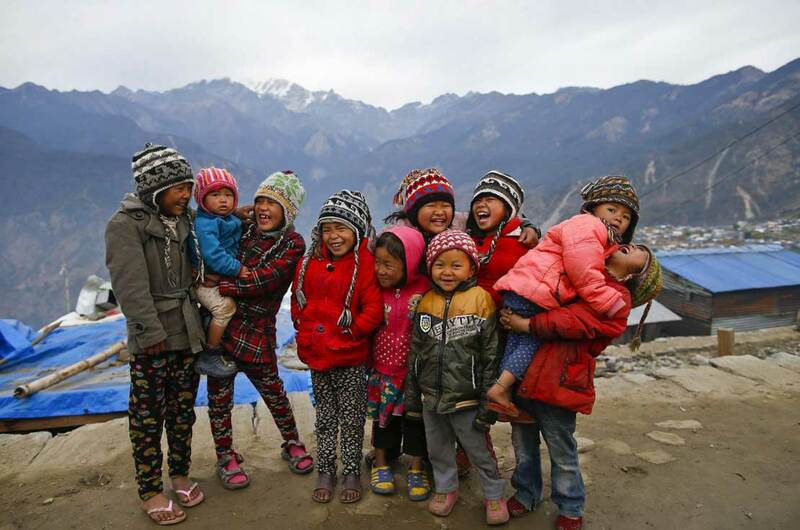 Together we support the “WARMLY MONCLER” program for UNICEF.